Staying Power: Photographs of Black British Experience 1950s-1990s, reviewed by Lucinda Everett for London’s Telegraph. Our thanks to Peter Jordens for bringing this item to our attention. 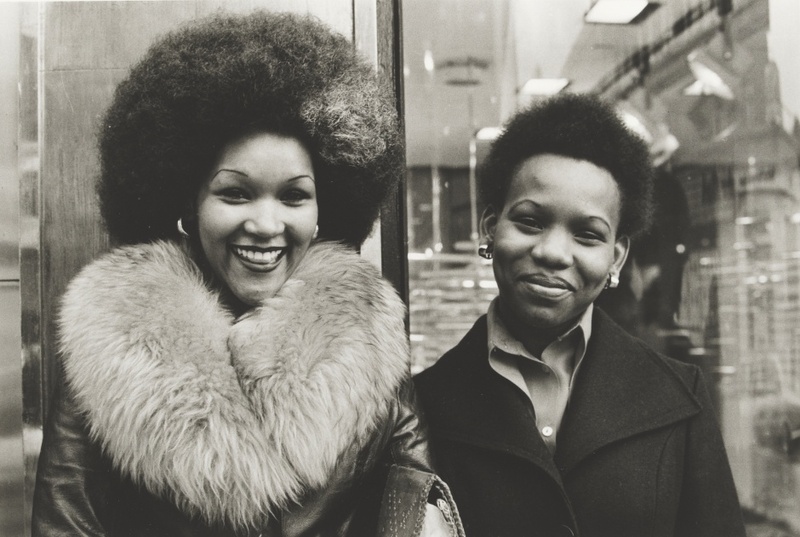 ”Beautiful and arresting”–This delightfully varied exhibition displays not only a strong sense of Black-British identity, but a relaxed and rightful sense of belonging. SALUTE😊 @Djibril.. Thanks for visiting our site. Stay tuned for more content on Afro-Global movements. Feel free to contact us if you would like share or collab on content as well..